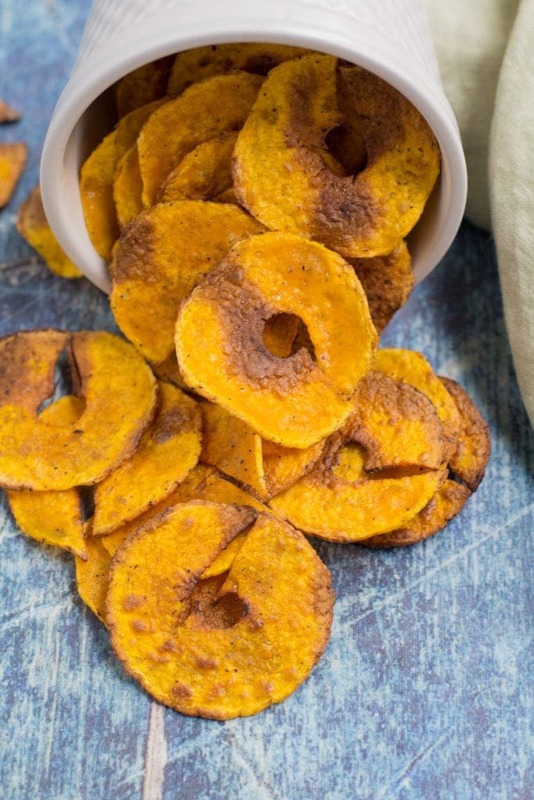 Have you ever tried making butternut squash chips? If not, you’re going to LOVE these! 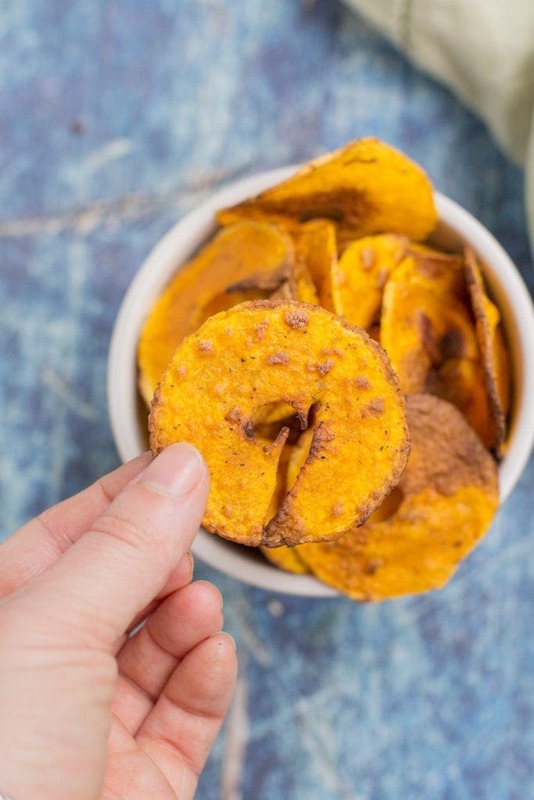 These chips really aren’t hard to make at all, especially if you have a spiralizer! (you can make them without it too!) 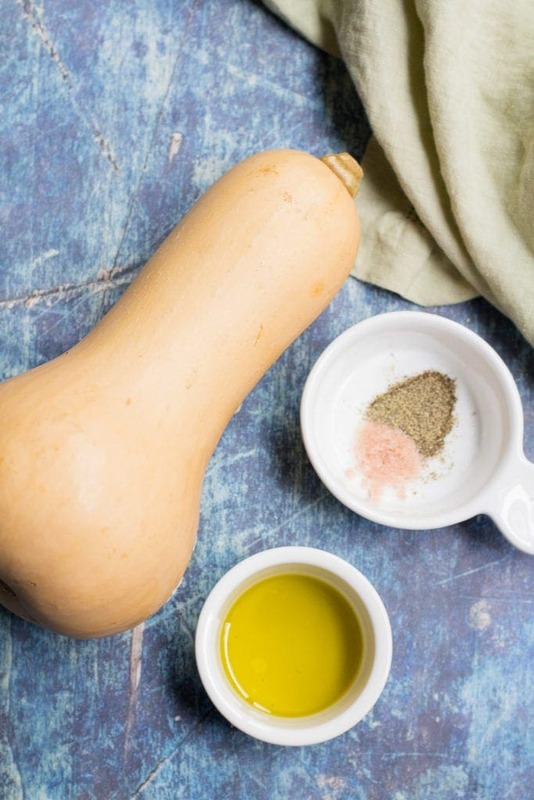 You only need butternut squash, olive oil, salt, and pepper. 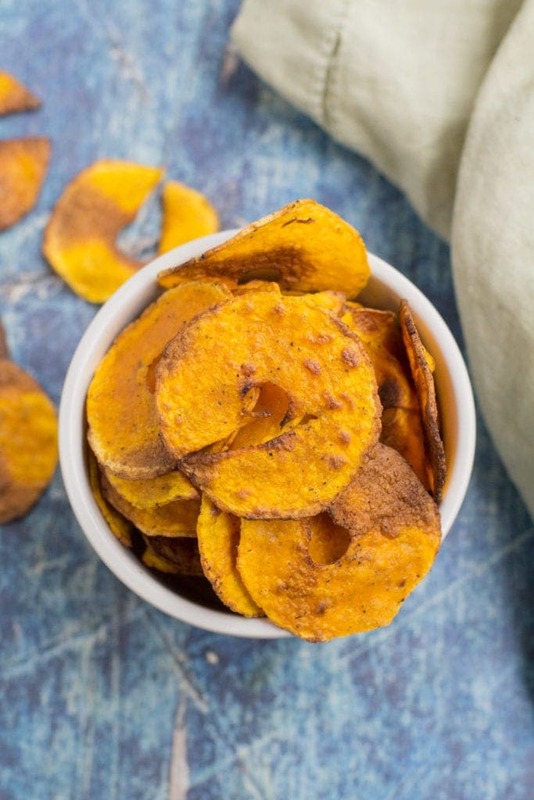 In order to make the best butternut squash chips, there are a few steps you’ll need to follow. 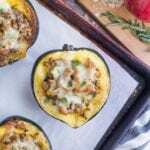 First, preheat your oven and peel your squash. Cut the bulbous end off the squash so that you’re left with a long cylinder. 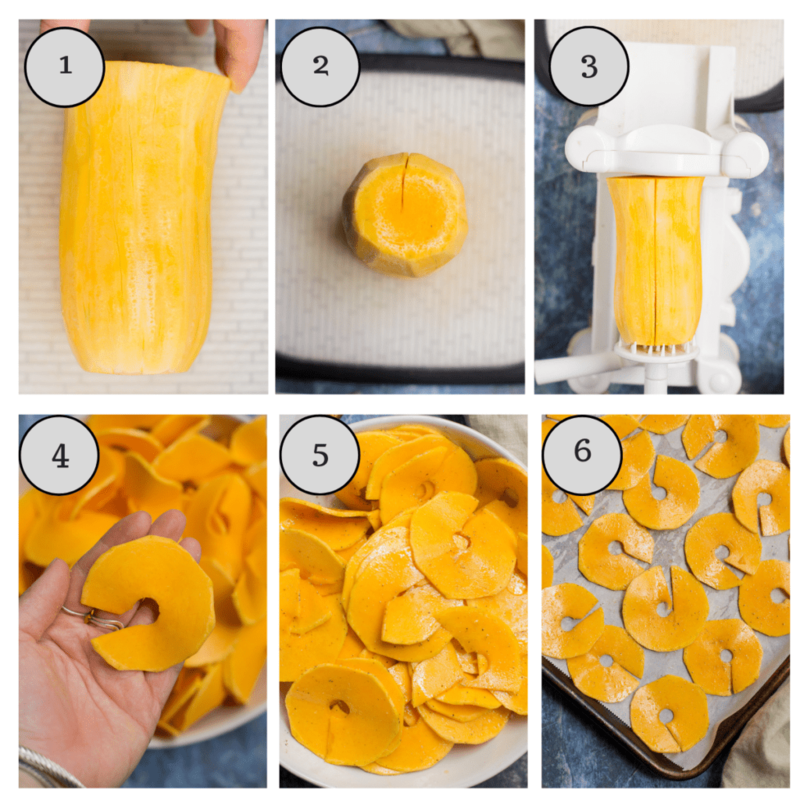 Slice the squash halfway through (see image #2) and attach to your spiralizer. Spiralize and you will automatically get chip pieces! Toss your chips in olive oil, salt + pepper and lay flat on your parchment lined baking sheet. Bake + enjoy! I mean.. look at that crunch!! They’re hard to resist! Make sure to not over lap chips on baking sheet. The chips need to be spaced out so they can have enough room to cook and crisp up! How to prevent chips from burning: You really need to watch these chips in the oven. They can go from perfectly crispy to black in a matter of seconds. Don’t throw away the bulbous end of the squash. Scoop out the seeds, slice it up and roast it! 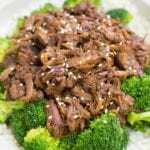 It’s great on salads or as a side dish with dinner. 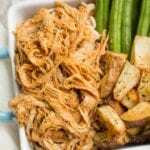 Can you make these chips without a spiralizer? Yes you can! You can use a mandolin to slice the chips into 1/8th inch thick pieces. It will be very difficult to slice a butternut squash thinly with a knife, so I recommend either using the spiralizer or mandolin. 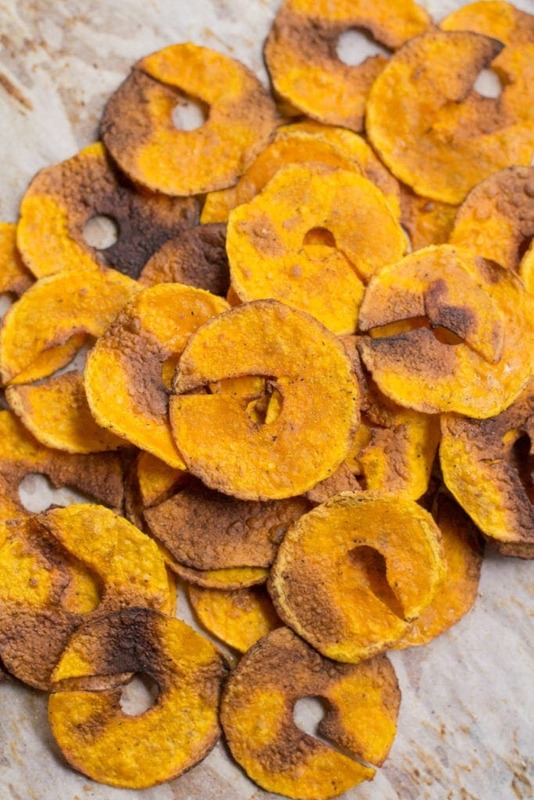 Healthy Butternut Squash Chips are perfectly crunchy + slightly sweet. 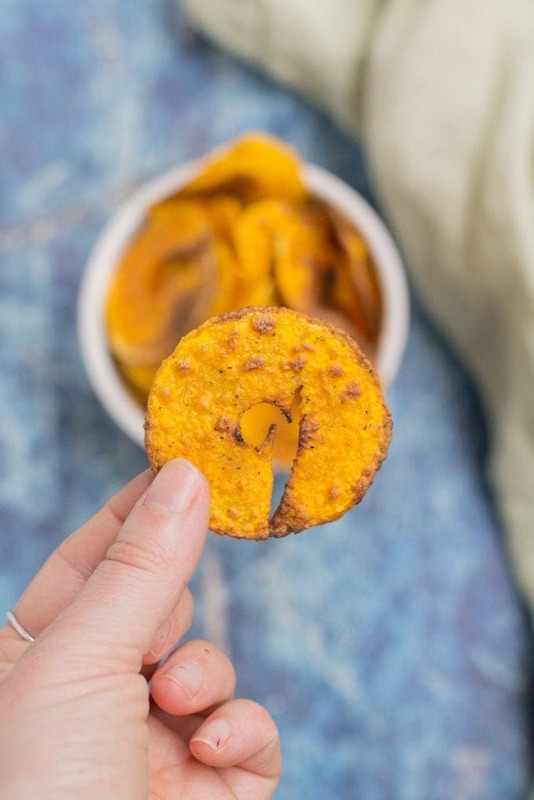 Made with 4 ingredients, paleo, and vegan they're a great snack to satisfy cravings! Preheat oven to 450 + prepare a parchment or silpat lined baking sheet. Peel butternut squash. Slice the top of the squash so it is flat + cut the bottom (seeded part) off. You should be left with a perfect cylinder. Slice halfway through the butternut squash, (longways) just to the center. Spiralize the squash, using the flat blade to form chip-like pieces. Make sure not to use the spaghetti like blade! 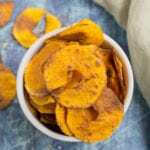 In a bowl, toss butternut squash 'chips' with olive oil, pepper and salt until evenly coated. 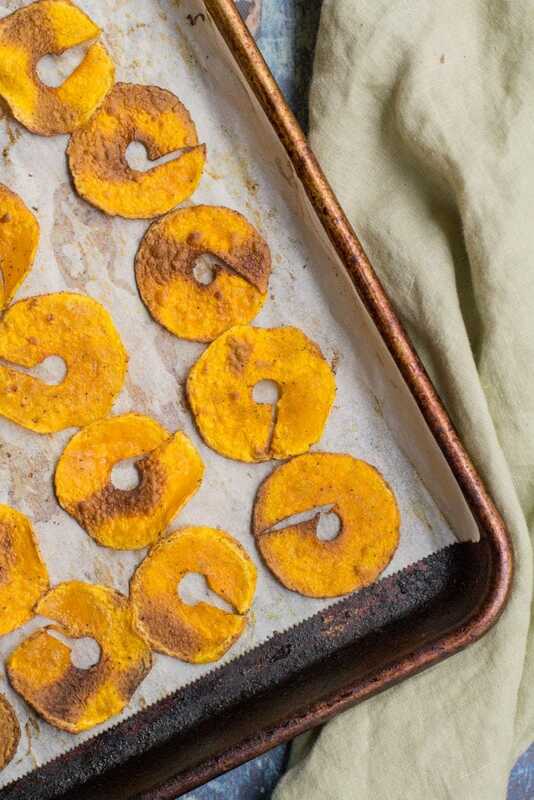 Lay butternut squash chips flat in rows on the baking sheet. They can be close together but try not to let them overlap. 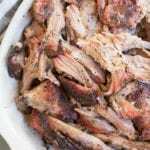 Bake at 450 for 15 minutes, flip, and bake for an additional 8-12 minutes. Once out of the oven, remove the chips from baking sheet and allow to cool on a cooling rack for best results. *Be sure to watch the chips towards the end, as they do go from perfectly crisp, to burnt very quickly. Don't throw away the bulbous end of the squash. Scoop out the seeds, slice it up and roast it! 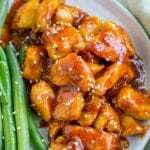 It's great on salads or as a side dish with dinner. YESSSSS I love butternut squash! I’ve never made it into chips before… never thought that would work, but clearly it does-woo! What does “spiralize” mean? Are you using a special knife or technique when cutting? I just bought three squashes so I’m sure I’ll have enough for soup and chips! Hi Jessica – I’m referring to using a spiralizer for this. There is a link to one on amazon in the post! 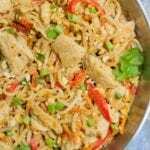 It turns veggies into noodles 🙂 Check it out! Yummy! I’m always looking for more healthy snacks, so these are definitely going on the “must try” list. Yes, definitely try them! They’re a little bit of work, but SO worth it! 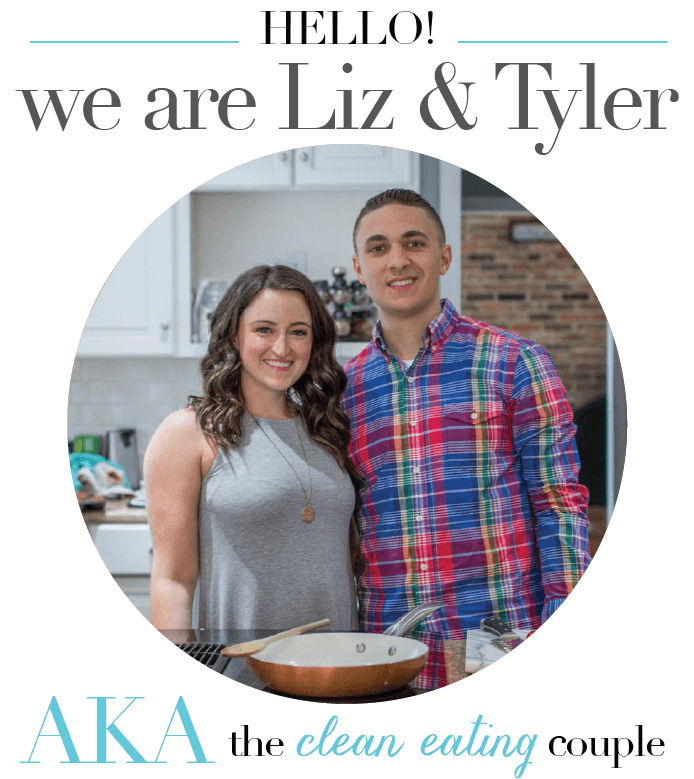 I just tried out our new spiralizer this week and I am OBSESSED! It’s so much more fun to eat veggies in noodle form! Definitely gonna give these a try! Isn’t it the best?? 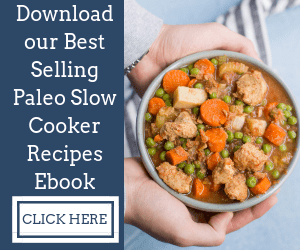 It’s seriously one of my favorite kitchen tools!! These are SO good. Found on pinterest and my whole family loved them! 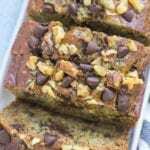 They’re easy and yummy! Hello! Is it okay if i store them in plastic zip block bags for up to 3 day’s? Hi Shanti – They should be fine to be stored in ziploc bags or containers for a few days! They may lose a little bit of their crunch as the days go on, but they should be fine to eat!